This is our signature Camino. 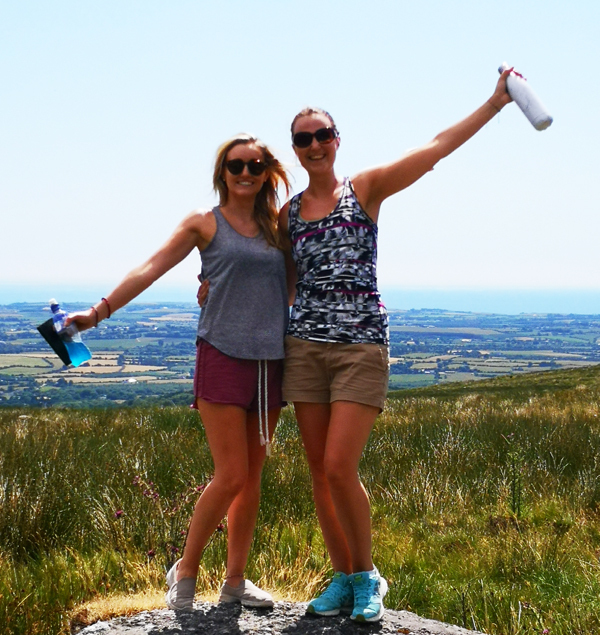 All you have to do is get to Waterford by midday of the first day and leave the rest to us. Our base for our 3 Day Camino the Tower Hotel in the heart of Waterford City. 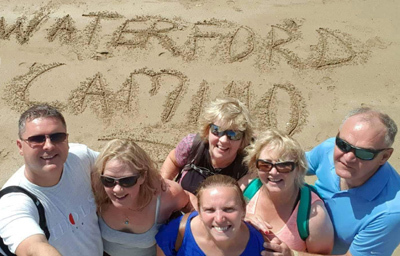 Aim to arrive midday on Day 1 and we will start out on our first Camino in the early afternoon. The Camino finishes early afternoon on Day 3. In between, we’ll have experienced so much! 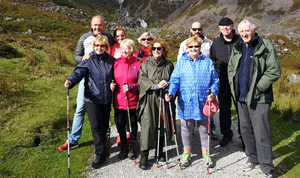 At 1pm, we will take a coach transfer to the foot of the Comeragh Mountains and enjoy the 4 km uphill trail through Crough Wood to the Mahon Falls. It is simply breathtaking in all weathers. We will return by 5.30pm for check in. Evening dinner served for the group at 7pm in the Tower Hotel. 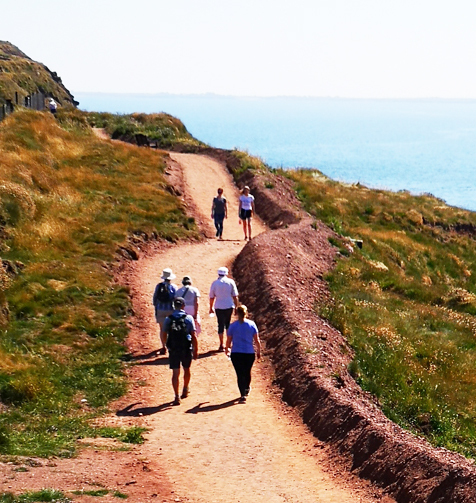 We set off by 9am for a series of signature walks/cycles on the Waterford Greenway. We start with the 5 km Carriganore to Kilmeaden walk via the River Suir Estuary. From there we take a coach transfer to Durrow Tunnel and walk or cycle on the Greenway into Dungarvan. The views en route are stunning. We can walk anything from 1km to 15km or cycle from 10km to 50km. Whatever suits you! Lunch in Dungarvan before making our way back to Durrow. Again, walks/cycles are tailored to suit everyone in the group. No one will be asked to do too much. 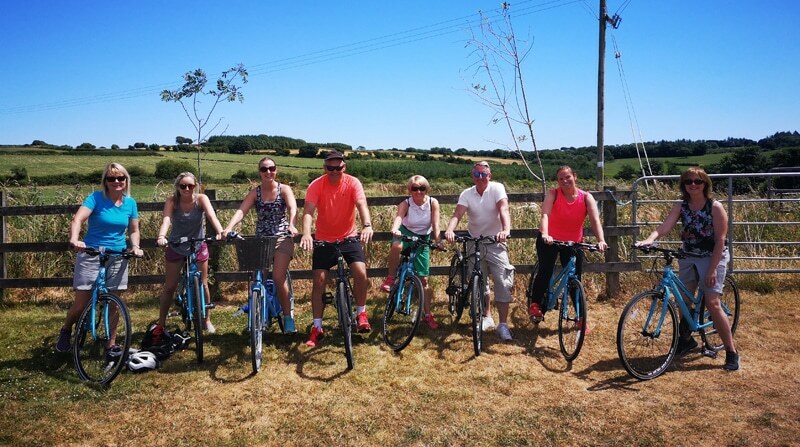 It’s all about taking our time, enjoying the views along the way… maybe re-connecting to our inner child as we free-wheel our way along the Greenway. In the afternoon, we take our coach transfer to Tramore via the Copper Coast. Time for a walk on the prom, a swim in the sea or a visit to the renowned Lafcadio Hearn Japanese Gardens! We return to the Tower Hotel for evening dinner. 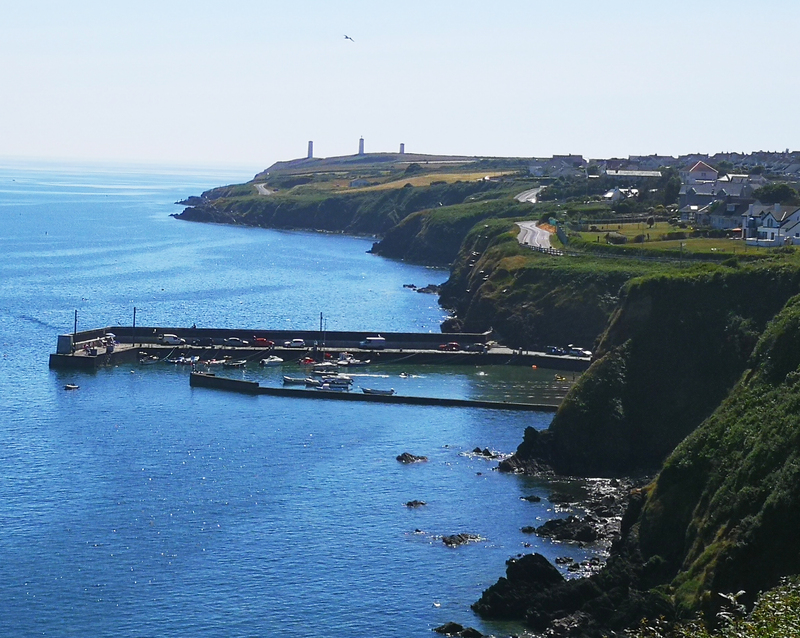 A trip to Waterford is incomplete without a visit to Dunmore East. Coach Transfer from 9.30am to Dunmore East harbour. From there, we take the Cliff Walk to Portally Cove and back. Weather permitting, we then enjoy a boat trip out to the Bay with Brendan. Dunmore East from the vantage point of the sea is truly unique. Return home early afternoon. Includes 2 nights B/B in the Tower Hotel. Luxury coach transfers for each of the 3 days, 2 evening dinners, guided walks with reflective ‘compass points’, bike hire, boat trip, visit to Lafcadio Hearn Japanese Gardens. An additional nights B/B can be arranged. EBikes optional for an additional supplement. (Single Supplement of €25 per night available on request). 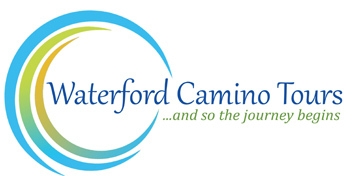 CONTACT US and let us arrange your Waterford Camino Experience for you.